In response to the communication on the Future EU Budget, issued by the European Commission on May 2nd, Caritas Europa calls on the European Union and its Member State governments to ensure the post 2020 Multi-annual Financial Framework (MFF) serves the goals of fostering solidarity and protecting human dignity across Europe and globally. 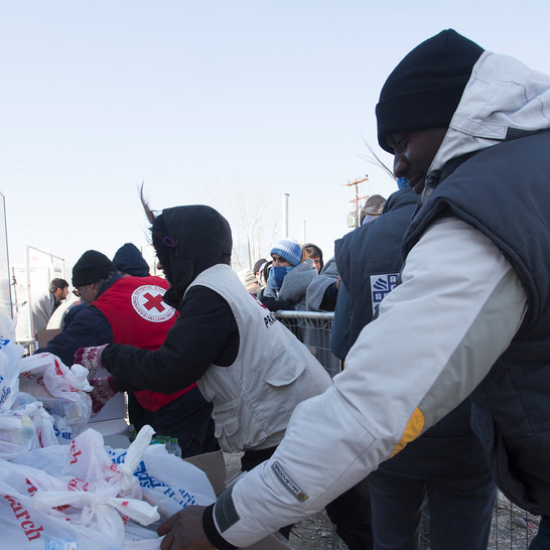 Caritas Europa welcomes the Commission’s proposal for an increased budget despite the loss of the UK as a major net contributor. 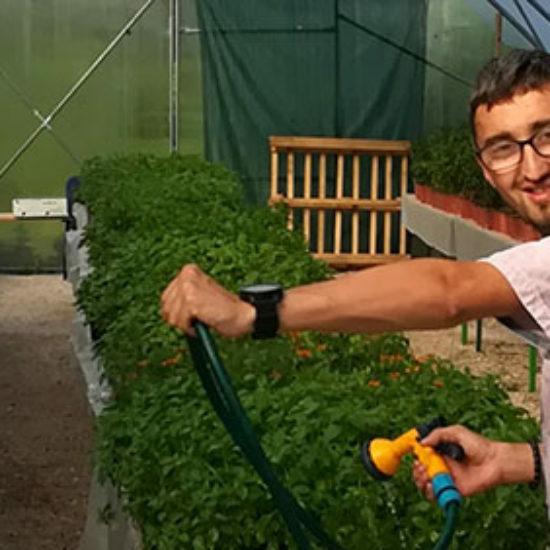 Caritas Europa is pleased to see that “investing in people” and combating youth unemployment remains a priority for the EC, but questions to what extent the most vulnerable will consistently benefit from this package. However, CE is worried that some budget provisions run against the principles of fostering solidarity and protecting human dignity across Europe and globally. The substantial increase of funding for migration management and border control, reflected among other things in the expansion of the European Border and Coast Guard (FRONTEX), the establishment of flexible budget reserves that allows for discretionary allocation of funds, and the new simplified external policy architecture, which integrates development cooperation into the broader EU foreign policy, are all cause for strong concern. We recognize that discussions for the new MFF take place in a challenging environment, due to growing anti-European populist sentiment and increasing public pressure to effectively tackle issues such as migration, economic growth and security, said Shannon Pfohman, Caritas Europa’s Policy and Advocacy Director. However, we are deeply concerned about the prominence of migration management and border control priorities across most of the budget, and we fear the potential misuse of EU development assistance to fulfil objectives other than poverty eradication and sustainable development worldwide. 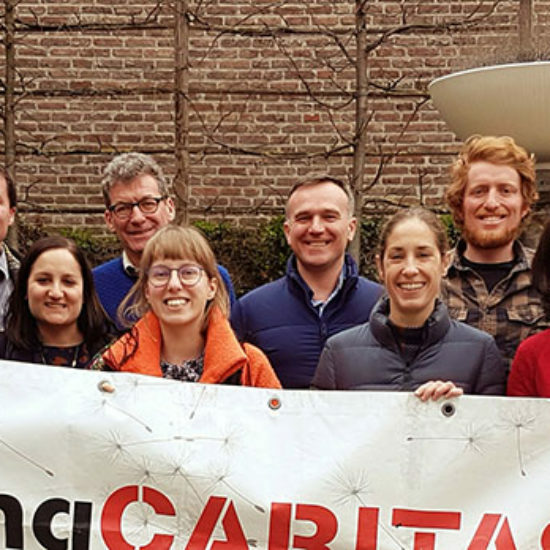 With a view to the upcoming negotiations of the EC proposal on the MFF 2021-2028, Caritas Europa calls on EU institutions and Member States to deliver a budget that fosters a responsible and caring Europe, at home and worldwide, and that stays true to the values of solidarity and human dignity. In particular, Caritas Europa would like to remind EU institutions of their commitment to the Agenda 2030 and its attached Sustainable Development Goals (SDGs). The Multi-annual Financial Framework (MFF) is a key instrument of EU policy, insofar as it determines the size and shape of the Union’s budget and EU political priorities for a period of 7 years. The existing MFF will end in 2020 and the proposal for the new MFF 2021-2027 was released by the European Commission yesterday (https://ec.europa.eu/commission/publications/factsheets-long-term-budget-proposals_en). In the following months, the proposal will be discussed by both EU Member States (as part of the EU Council) and the European Parliament (EP). For the MFF to be officially adopted and approved, both the Council and the EP will have to agree on a common text. In light of the existing political tensions, it is unclear whether the MFF will be approved before the EP elections in May 2019. The 2030 Agenda for Sustainable Development, including its 17 Sustainable Development Goals (SDGs) and 169 targets, is a comprehensive agenda adopted by the United Nations in 2015 for the purpose of addressing a broad range of social and economic development issues. The European Union and its Member States have since committed to implementing SDGs both in Europe and worldwide. Among other objectives, the Agenda includes a commitment on the side of more developed countries to devote 0.7% of their Gross National Income (GNI) to Official Development Assistance (ODA) towards developing countries and 0.15% to 0.20% of ODA/GNI to least developed countries. For more information, please see Caritas Europa’s position paper on the MFF.